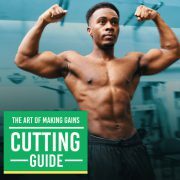 Black Fitness Vlogs To Check out! 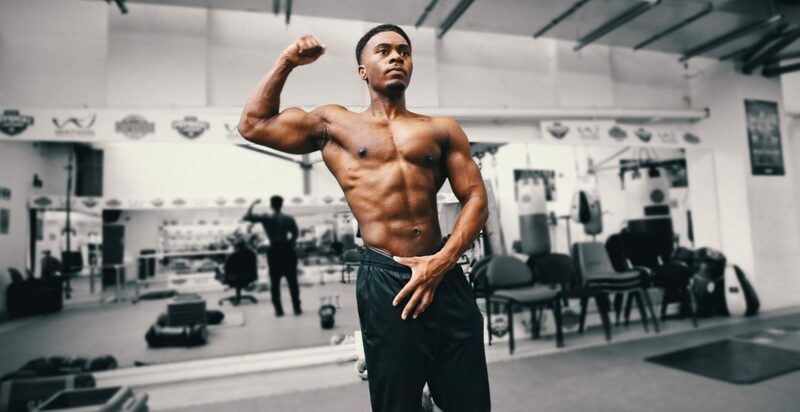 Looking for a new Black Fitness Vloggers? 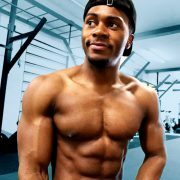 Feel free to check out some of my fitness vlogs below. I have been filming my fitness journey on YouTube for the past 6 years, so you can follow along and learn tips during your fitness journey. 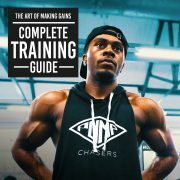 I cover food tips, gym advice and also vlogs from when I travel around the world from South America, Cancun and Europe. Be sure to check out more from my fitness channel if you need advice ‘Chillin With TJ‘!